In 2004, the film Supersize Me was released. If you didn’t see it, or don’t remember it, for 30 days, Morgan Spurlock eats nothing but McDonald’s for 30 days and it has shocking consequences for his health. The film also discusses the effects of the fast food culture on society and the American obesity epidemic. I watched it many times. Not only was I taking in all the information, there was another person in the film whose work and lifestyle appealed to me on a deep level. Morgan’s then girlfriend, Alex Jamieson, was a vegan chef at the time who created the diet to heal his body after his McDiet. Throughout the film, she brought so much information and such a positive energy and I wanted that. She later wrote a book about the healing diet and I devoured it. During my first year of nursing at the hospital, I always bugged the dieticians, wanting to know more about what they were ordering and why (luckily, they were my friends and didn’t mind too much) because nutrition always interested me. But what Alex did was different than that even. It was more. However, at that point in my life, I felt trapped in a nightmare situation: I had three small children, an adult in the house who was not working and was both a substance abuser and a gambling addict, and it was an abusive situation as well. In fact, though I’m deeply grateful for nursing and all it has brought me over years, nursing wasn’t my dream. I became a nurse because I had to support my family, I could complete the program quickly, and I was awarded a full scholarship. In my case, it was serendipity. I have no doubt I was meant to be a nurse. It is a part of who I am and I am thankful. However, it is not all of me by any means. 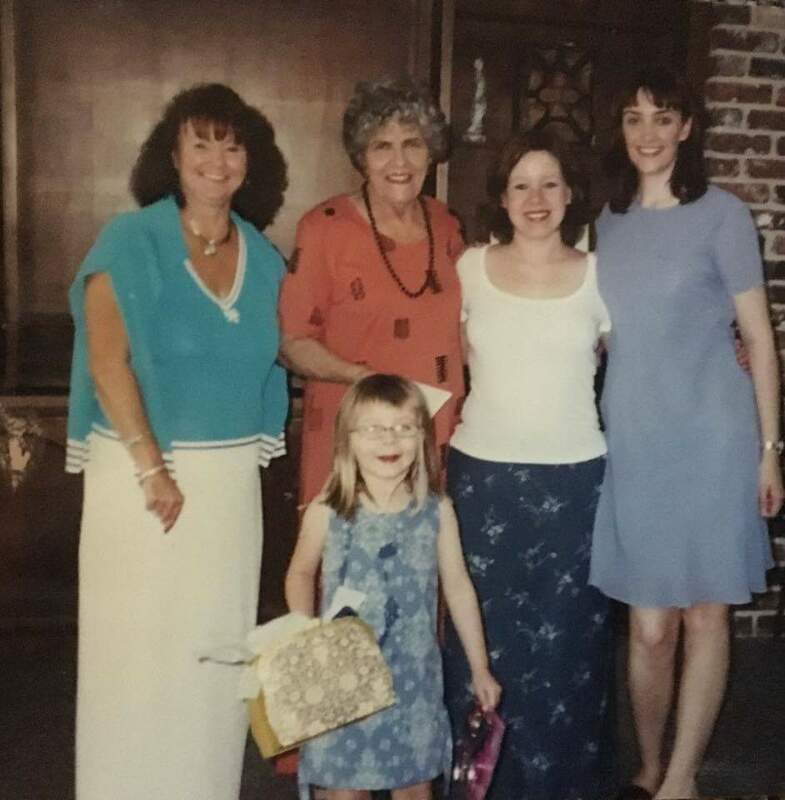 During that time, when I would think I could go no further, I will be forever grateful for my best friend, Ginny, and her mom, Marie, who were my strength when mine gave out. They always kept the faith and believed for me that I would get us all out and better days were ahead. Finally, in 2009, we did get out, thanks be to God. And we were all free. And, since then, no, life has not been all sunshine and roses, but, even with its challenges, it has been so so good. We have a beautiful family now and I’m married to my very best friend and my girls have the most amazing father they could ever ask for. And I’ve gotten me back. And I’ve started dreaming new dreams again. One of them is to learn more about integrative nutrition and apply it to my life and use it, along with my medical knowledge and my experiences as an autoimmune warrior, to help others live better, healthier lives. And so, this Easter Weekend, I enrolled at the Institute for Integrative Nutrition to complete the one year program to be a health coach. And I could not be more excited or proud of myself. 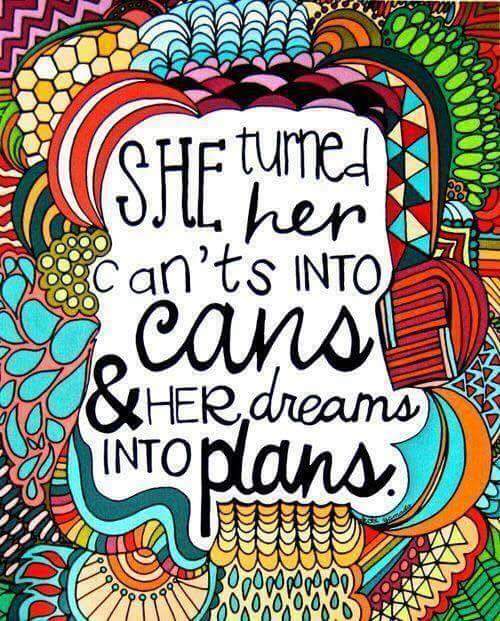 Because it can and it will. And my people love and support me. And I am so so blessed beyond measure. So, Happy Easter, everybody. Go love your people hard and dream big dreams and play in the grass and read a good book and cook a fabulous meal and take the best nap and make some fresh lemonade and eat the whole chocolate bunny if you want to. Previous Article what a week. what a ride.